Come on down to Kew Gardens park on Saturday, Dec. 3, the Toronto Beaches Lions Club will present its annual “Christmas in the Park” event. 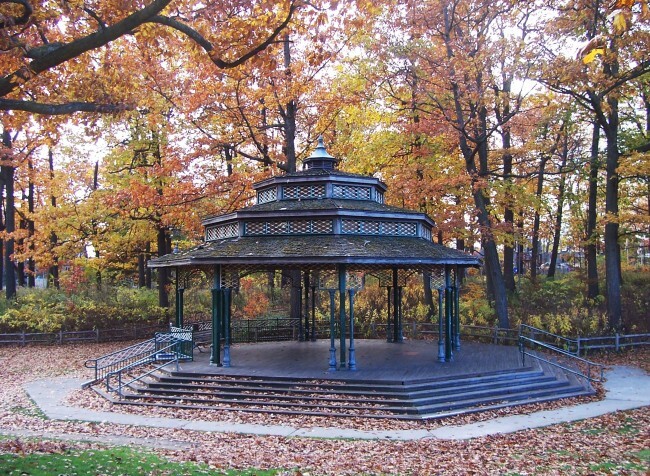 The festivities will run from 5 to 7 p.m. at the Alex Christie Bandshell in Kew Gardens. All are welcome to attend and are asked to remember to bring loonies for the Lions. The event will include music, family friendly entertainment and caroling as well as a visit from Santa and Mrs. Claus. Visit www.beacheslions.com for more information.